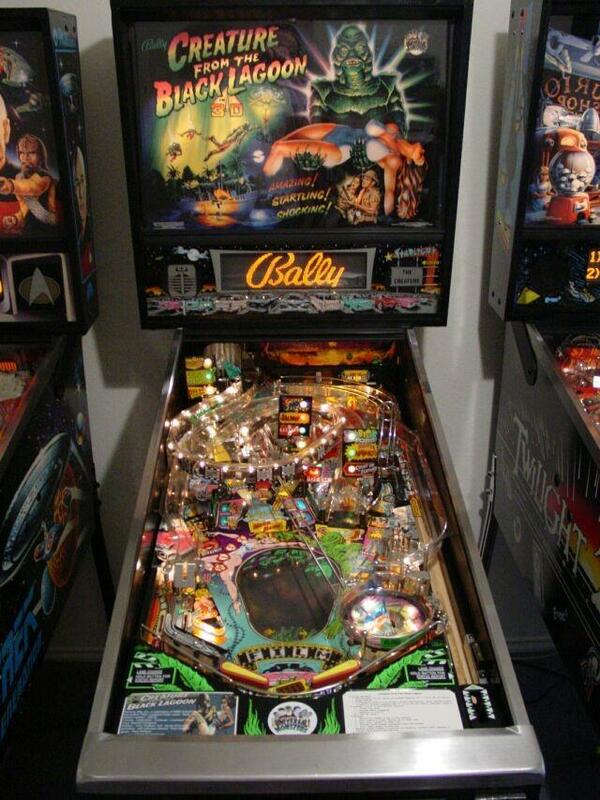 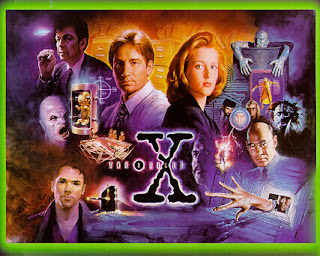 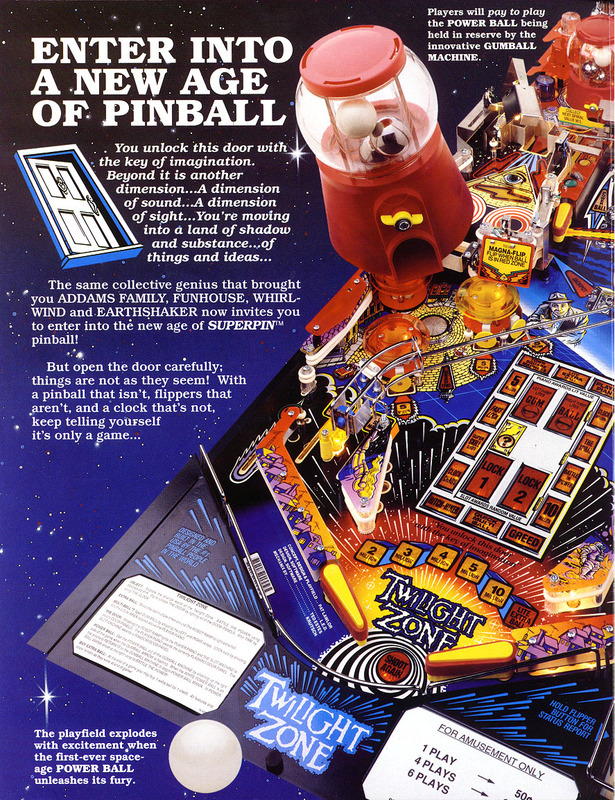 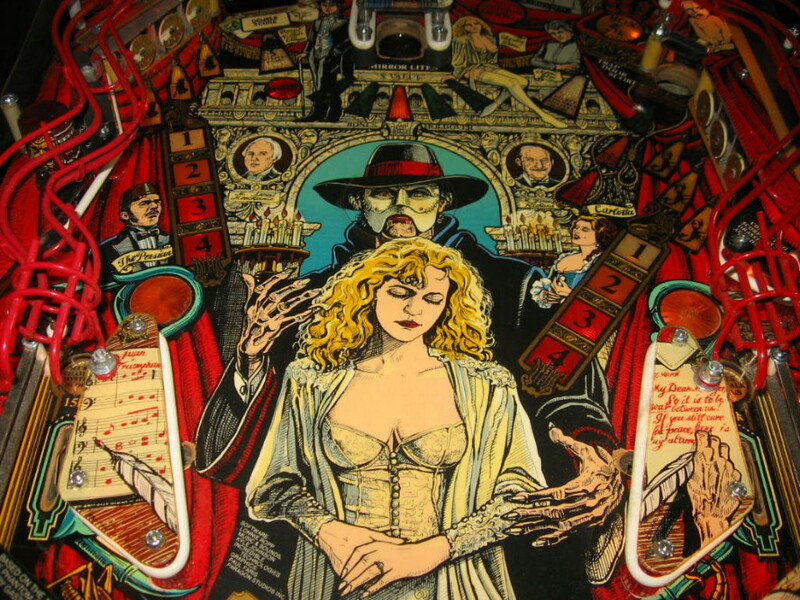 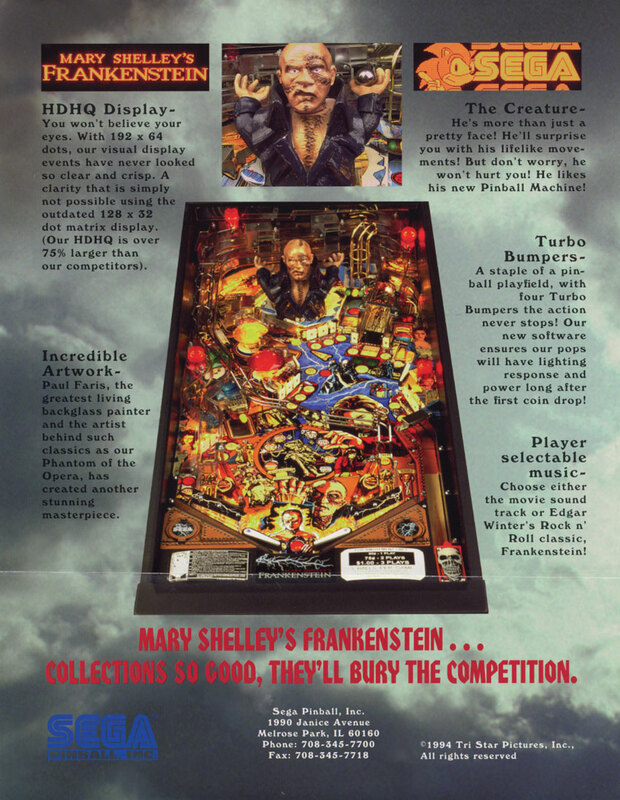 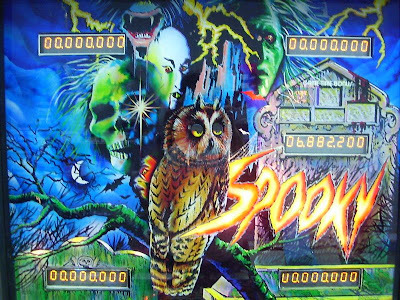 Just like the world of video gaming, pinball is also a major license grabber when it comes to the world of fiction and movies. 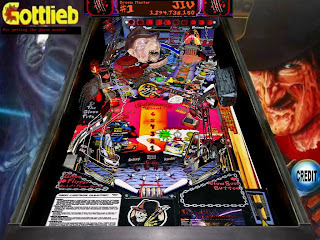 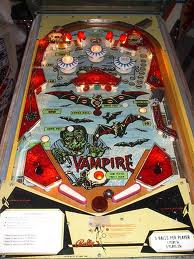 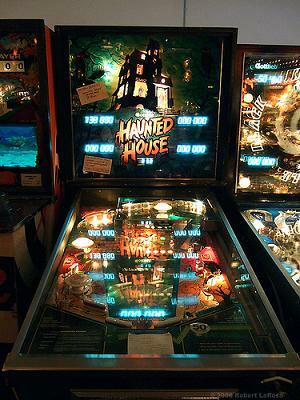 With a rich history going back over 100 years there has been a pinball table released for almost everything. 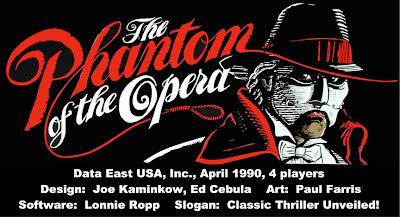 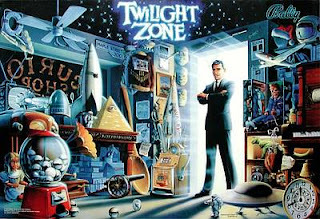 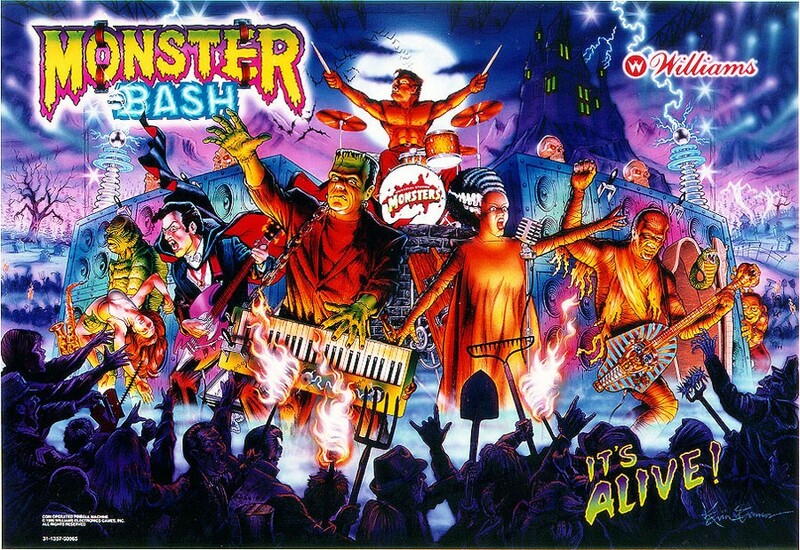 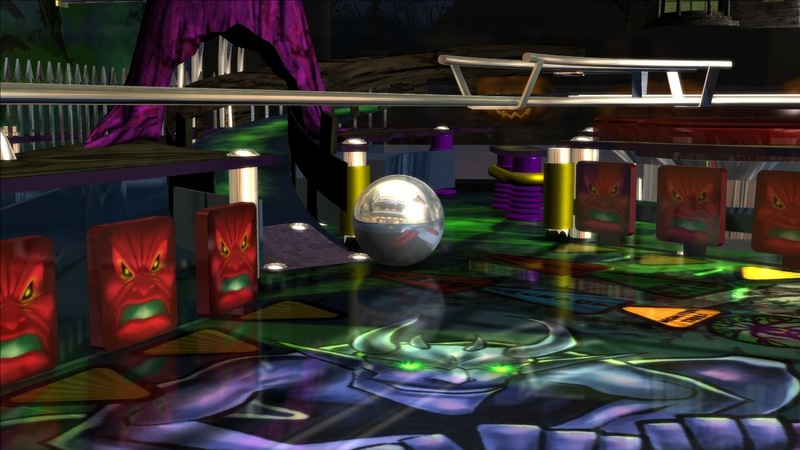 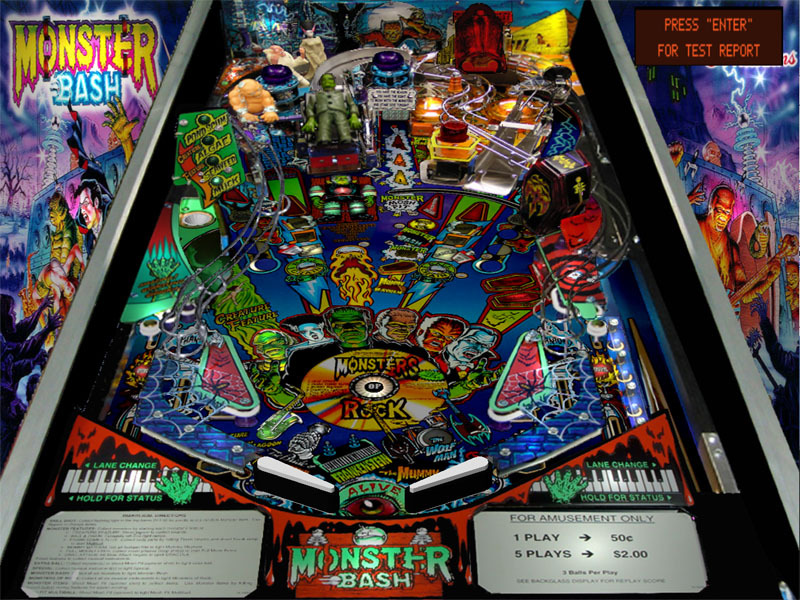 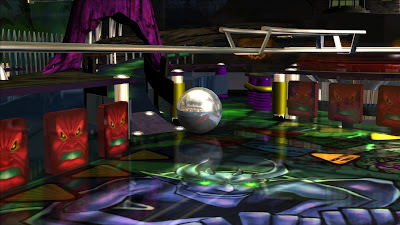 From music, sports, cartoons, TV shows and movies there has been no stone left unturned when it comes to the world of pinball. 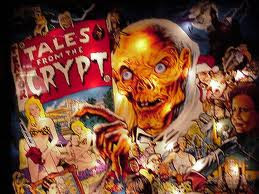 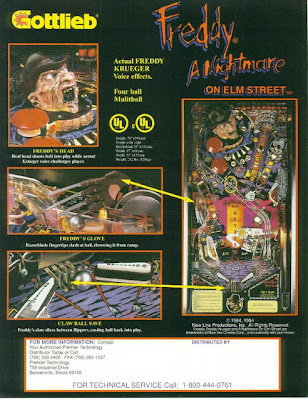 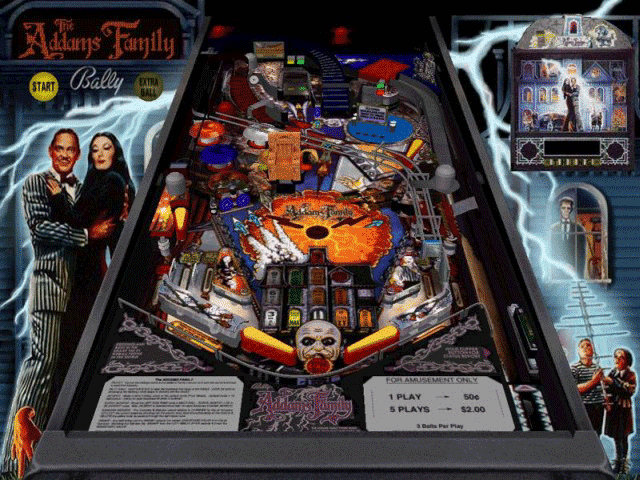 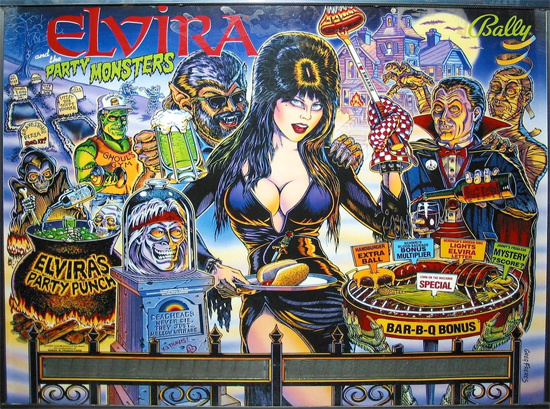 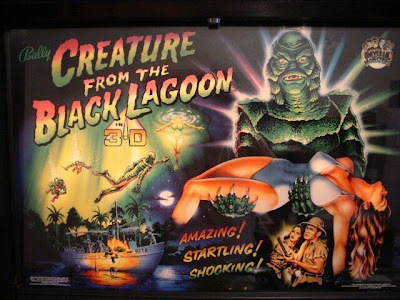 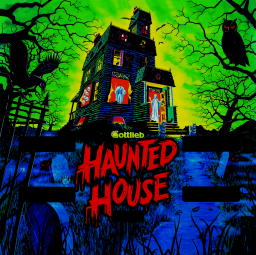 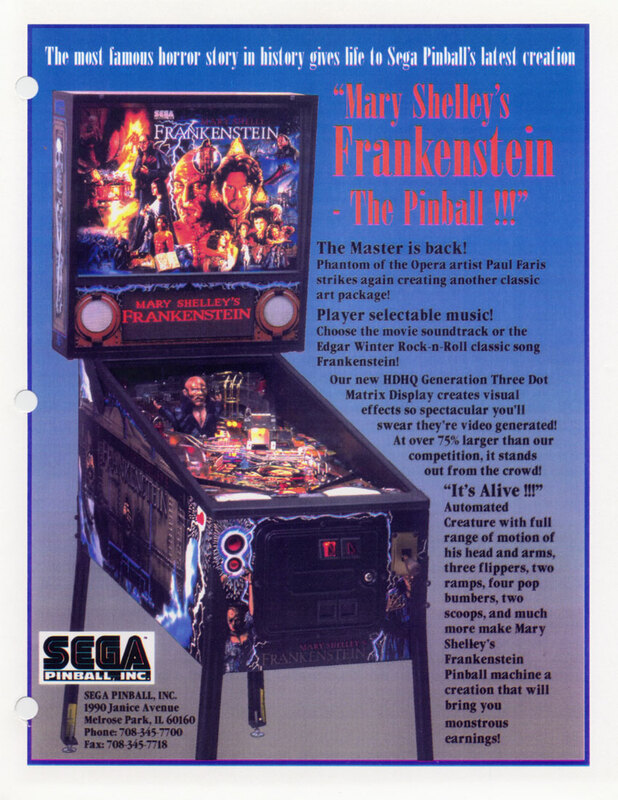 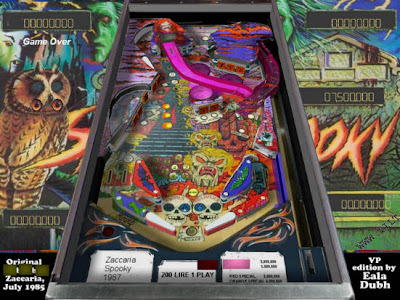 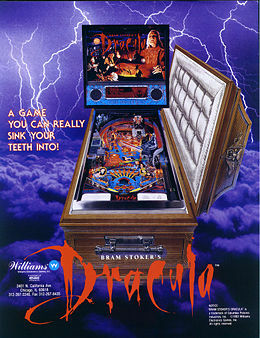 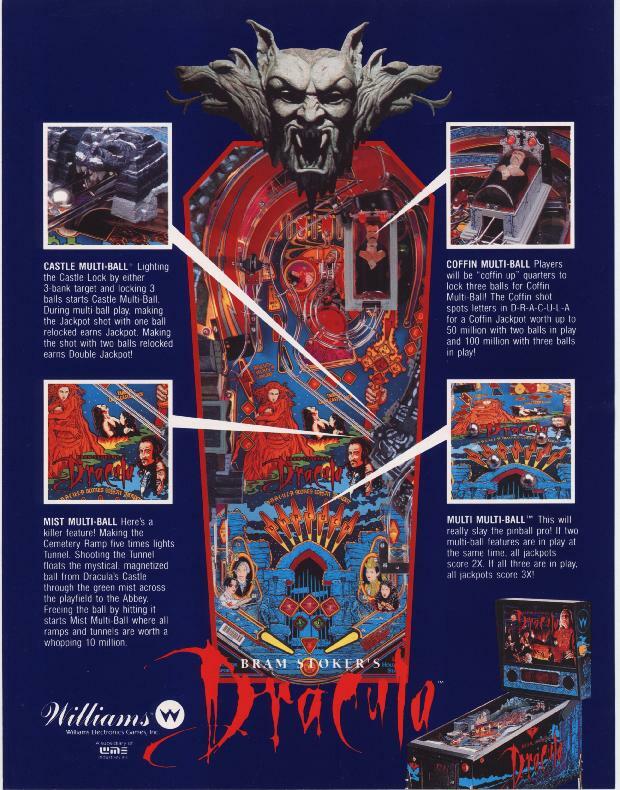 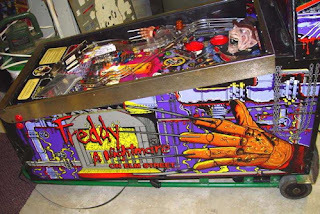 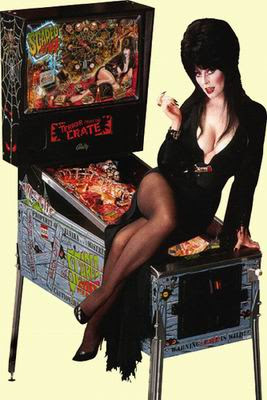 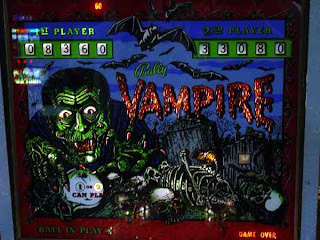 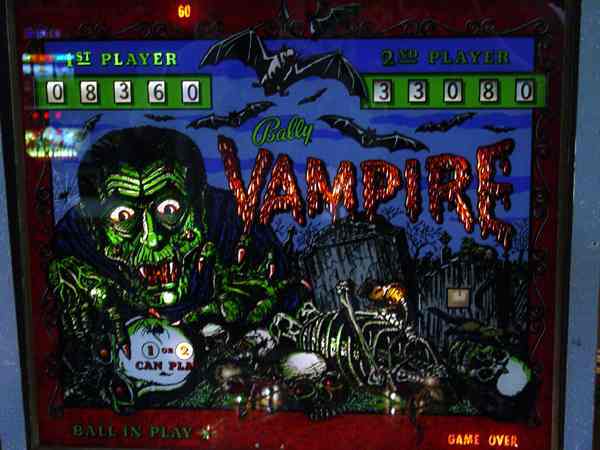 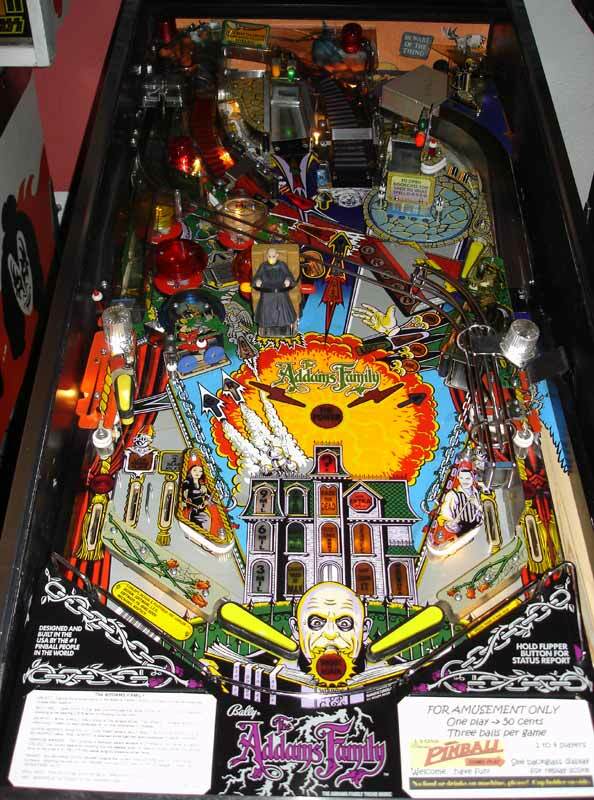 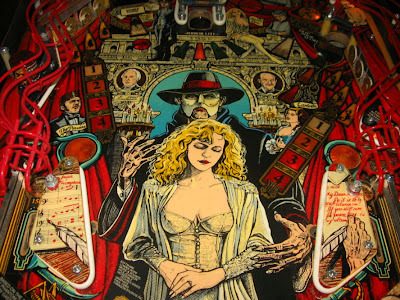 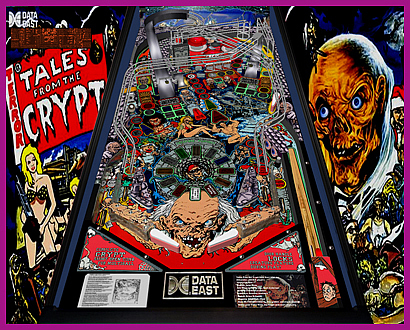 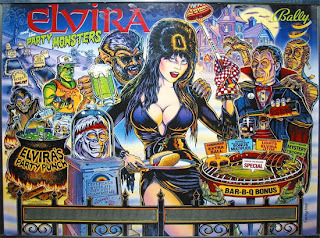 As we are now at the time of the year for the Halloween countdown I thought it would be a splendid idea to take a look at horror related pinball machines. Also if anyone wants to get rid of a pinball machine (or just donate me one in general for being such an outstanding young man) please send 1 my way.